First, it prevents Iglesias from opting into arbitration this offseason or next, a unique clause in the contract the international free agent signed in 2014. 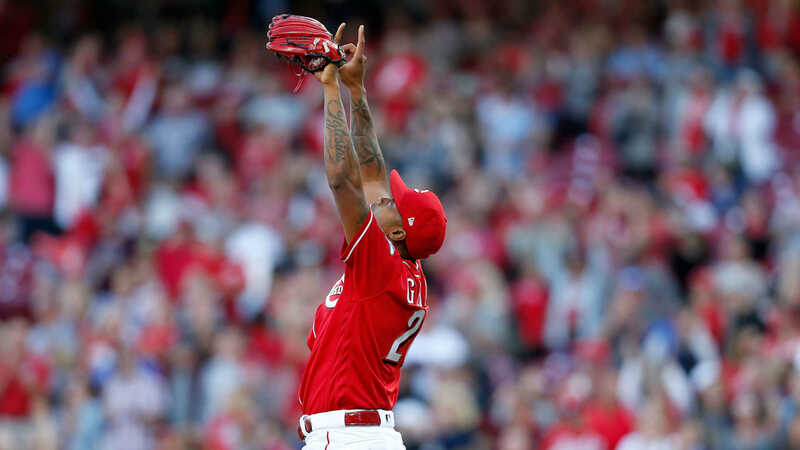 And second, it could signal a new role for Iglesias in 2019, the Enquirer noted, making it easier to persuade the right-hander to pitch in different situations when he doesn’t need to reach statistical benchmarks for arbitration purposes. He was set to be paid $5.7 million per year over the final three years of his previous deal. Iglesias, 28, coming off a season in which he had 30 saves in 66 appearances and a 2.38 ERA. He struck out 80 in 72 innings but allowed a career-high 12 home runs. Williams wouldn’t comment on whether the new contract included any no-trade clauses.